As a parent, you know how important it is for your child to have healthy self-esteem. And, like many problems that we face in life, the earlier you spot signs of trouble, the better for your child. According to psychologists, it becomes harder to help your child when their self-esteem is entirely shattered. It is therefore imperative that you stay on the lookout for signs of withering self-esteem. According to Mark Tyrell, a licensed therapist, contrary to what people think, people with low self-esteem are very sure of themselves: they are not pretending to feel inferior. They are fully convinced that they are inadequate and worthless. That is why, for instance, telling a teenager who has low self-esteem that they are talented or wonderful doesn’t work. Their perception of self is distorted, and it becomes hard to convince them otherwise. As such, your best bet is to help your child before they fully form negative opinions of themselves. It is better to catch them early when they start to doubt their self-worth because, then, they are still open to counter evidence regarding their self-image and worth. 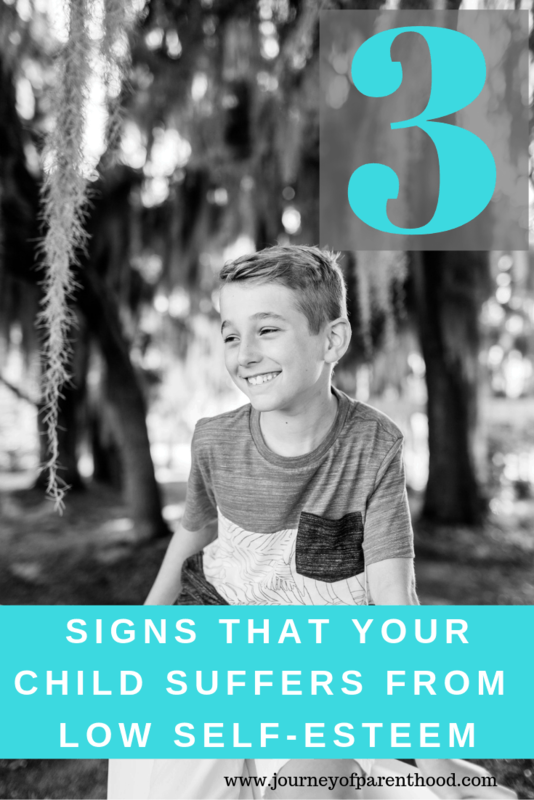 The signs of low self-esteem will vary from child to child and from situation to situation. 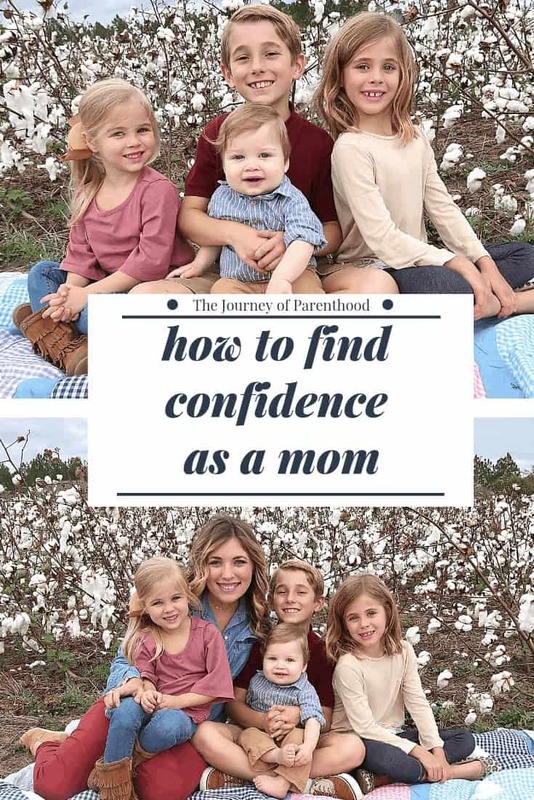 For instance, one will exhibit great confidence when they engage in an activity that they are proficient in and yet experience low self-esteem in activities in which they struggle. However, for some youngsters, a sense of low self-esteem persists, so much so that they feel competent in very few situations if any. This is the point at which it becomes concerning. Again, some signs of low self-esteem are straightforward while you must infer others from the behavior of your child. If you see some of the following manifestations in your child, it is likely that they are battling low self-esteem. A youngster with esteem issues has a hard time saying no to anyone. You will notice that your child is being taken advantage of by siblings, friends or peers. They have trouble believing that people can like them for who they are. Instead, they look for reasons for people to like them, and being a ‘yes man’ is one of them. Even when they are overwhelmed and inconvenienced, they will not say ‘no’ because they want to please by being nice. If your youngster has low self-esteem, you might also notice that they are terrified of annoying their friends. They fear confrontation because they are in desperate need of acceptance. They would rather withhold the truth and say whatever will make another person happy. They are very concerned with keeping the peace. According to a study by the University of Hampshire, people with low self-esteem are very worried about the opinions of others. You might find your youngster inviting that classmate they hate for a party and allowing them to treat them horribly just so that they can like them. They would also never dream of confronting someone about how they treat them or think of removing them from their life. Low self-esteem prevents people from setting high goals for fear of failure. You will realize that your child is reluctant to try new things. Does your youngster get stressed about going to unfamiliar places or engaging in new activities? Are they noticeably scared before a new activity? While a degree of nervousness is healthy, as a parent you will easily notice when the nervousness slips into fear. One way of coping with the fear of failure is giving up easily. Your child would rather not try than go through a task and have to admit that they failed. 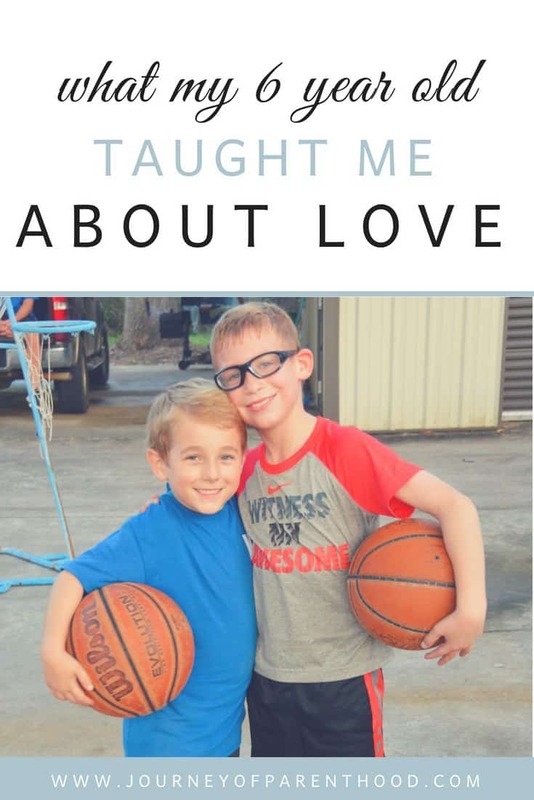 When your youngster is engaged in a new activity, do they persevere until they master it or do they quickly conclude that they can’t manage it? For children with low self-esteem, giving up is a form of control. This may sound counter-intuitive, but giving up is more palatable to them than admitting defeat. Ultimately, you have the responsibility of helping your child to safeguard their self-esteem. Children with low self-esteem forget that their worth comes from inside and that the quickest way to feel terrible is to compare oneself with other people. The most unfortunate thing is that things can be deceiving: your child could be beating themselves up over entirely inaccurate perceptions. As a parent, it is your responsibility to help lift your child from the hole of low self-esteem. Your child is in a terrible bind; they don’t want to continue to feel like failures, but the more they try to fix the situation, the more they sink into a deeper hole. They try all manner of coping mechanisms, which are mostly self-defeating. Is there hope? 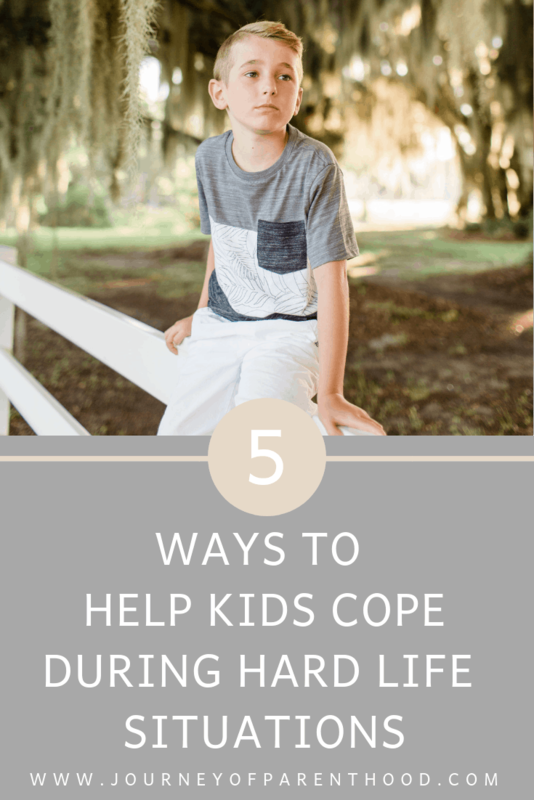 Can your child overcome perpetual sadness and pessimism? Can they become optimistic and resilient once again? Can they lead more fulfilling lives? Yes they can, with help. 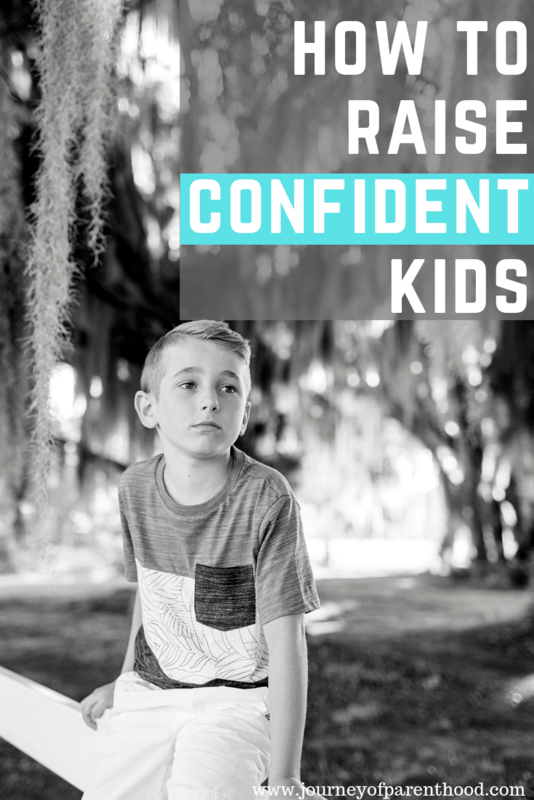 I’ve identified 11 ways that parents can help build self-esteem in your child. You can read them here. 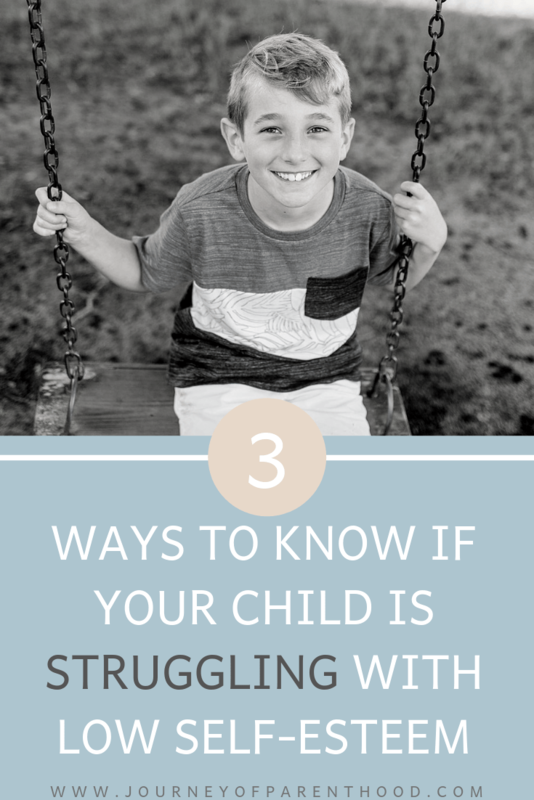 Looking for ways to understand how your child is feeling? Be sure to read this post and download the free emotional chart!